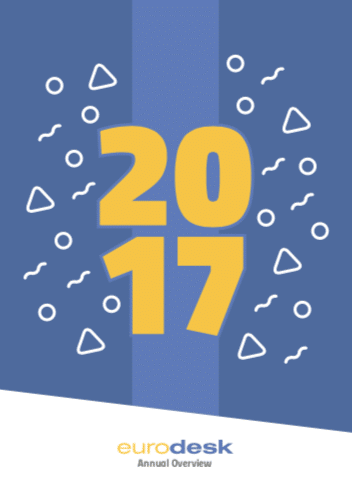 It has been the fourth time in 2017 that Eurodesk organised its annual information campaign, Time to Move. Via the campaign around 200 000 young people got to know about international studying, volunteering and traineeship opportunities. The format of the campaign has been the same ever since it was launched in 2014: making young people aware of the possibilities they can grab abroad, in an entertaining way. Among the activities, visitors could find some not so traditional information events such as concerts, mountain-hiking, biking or slam poetry evenings but also some casual sessions like lectures in school, international evenings at local cafés or information stands at fairs. All activities were run by trained Eurodesk information experts, always ready to have a discussion and help young people to find the international project most suitable for their needs. Over the course of one month, around 230 youth organisations joined forces and organised 822 events in 22 countries. The campaign specifically targeted young people from non-city environment, who do not usually have access to youth information and NEETs, who would benefit from a mobility experience. Time to Move not only offered them useful information about international opportunities but also made them aware of local Eurodesk information points as guidance spots, should they feel the need to have a discussion about their future projects. 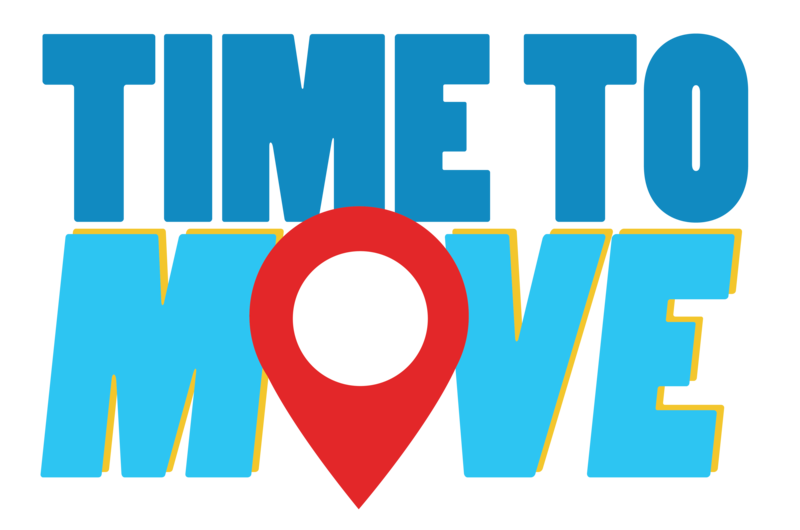 The campaign was supported by a campaign website - timetomove.info – providing online resources about mobility opportunities for those who cannot or do not feel like attending information activities. Through the website young people could also get comprehensive information about all 822 events via an interactive map. Timetomove.info is translated into 12 languages, giving international visitors quick and easy access to the contents. As an additional incentive, Eurodesk organised the Time to Move T-shirt Design Contest. The aim of this activity was to find the official T-shirt of the 2018 edition of the campaign. Young people, aged 13-30 were invited to compete with their design and have the chance to win an InterRail ticket, luggage for their travels or a 6-months Spotify Premium subscription. 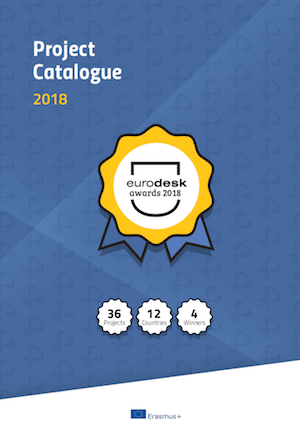 The contest received 191 entries from which Eurodesk awarded 4 young people as winners. On 17 November, the Time to Move closing conference gathered around young people, youth workers, researchers and decision makers in a one-day seminar on youth related issues. The event took place in Brussels and focused on three topics. In the first panel discussion, participants debated the best ways to market learning mobility and European awareness during the time of cultural fragmentation, identitarian closure and rising nationalism. The second panel discussion revolved around the questions "Who benefits from mobility programmes today?" and "Are mobility opportunities for all young people, also those with fewer opportunities?". The final part was dedicated to digitalisation, web platforms and efficient engagement with young people: face-to-face or online. The event proved to be a good way to initiate discussions around the three relevant topics related to youth, and thus close the Time to Move campaign for 2017. Time to Move returns in 2018. Follow Eurodesk online to stay up-to-date on the next campaign.